NCC Bank Limited has signed an agreement with Computer Source InfoTech Ltd for purchasing "Loan Management Solution" software at the bank's head office recently. 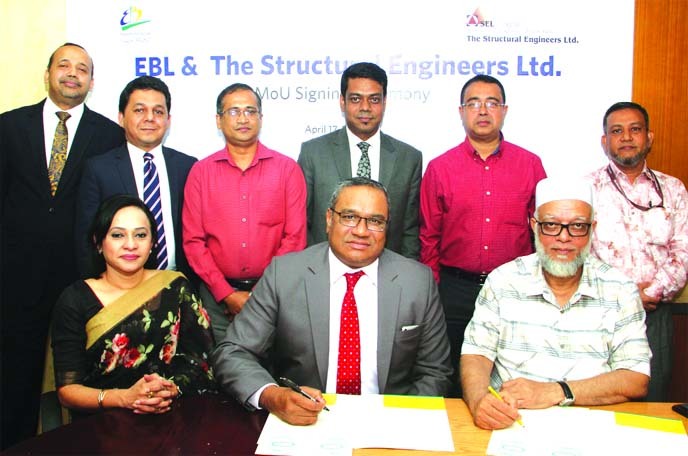 Mosleh Uddin Ahmed, Managing Director, Muhammad H Kafi, Head of Operations, Khondoker Nayeemul Kabir and Md. 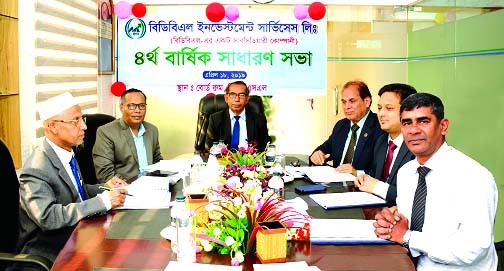 Habibur Rahman, Deputy Managing Directors of the bank and Md Solaiman Hossain, Managing Director and Abu Mustofa Chowdhury, Director of the software company were also present.